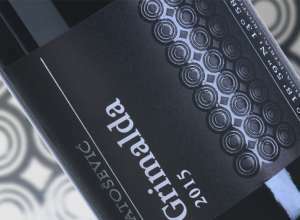 If you ask anyone in Croatia about Croatian wines they will probably tell you that Croatian wines are the best in the world. 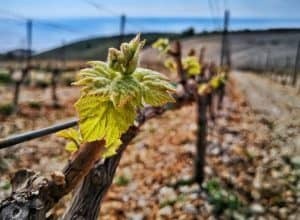 You’ve got it, Croatians are very proud of their wine and recognize it as a ‘nectar of gods’ as you can find out from some of the oldest Croatian sayings about wines. Some sayings witha practical approach to drinking wine are also included just so you keep your feet on the ground. This brilliant quote belongs to famous Croatian poet Tin Ujevic. He continues on drinking wine: You have to see that side of life too. Otherwise, you will remain a half-man distinguished from the animals only by the ability to speak. The same poet praised an inspirational power of wine. 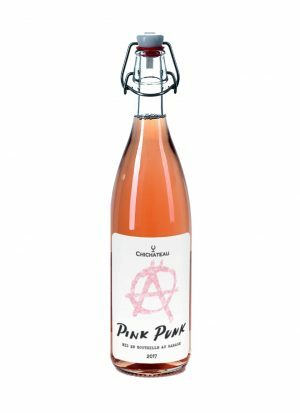 Wine and inspiration are one; words, spirit and poetry are products of wine, said Ujevic. This was written by one of the most acclaimed and translated Croatian writers, Miroslav Krleža. 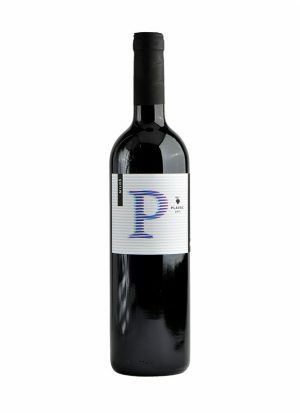 He especially liked Plavac Mali from the protected Dingac origin – one of the best Croatian red wine. No wonder it inspired him to write: A drop of wine sparkles the universe; the sky, the sun, the grapes, the soil, the vineyard, poems under the stars, the wine maker’s sweat and suffering – allthat is just one transparent drop of wine that surely wasn’t created by chance. An old saying that was for centuries the motto of Croatian wine making families, acknowledging both the hard work needed to make wine and its seductive and intoxicating powers that had to be mastered. This sound better and rhymes in Croatian and has an aim of warning you to drink responsibly. Rakija is Croatian version of grappa, a traditional strong alcoholic drink. This one is a pretty clear and pragmatic one warning you about the hangover you might get if you have too much wine.